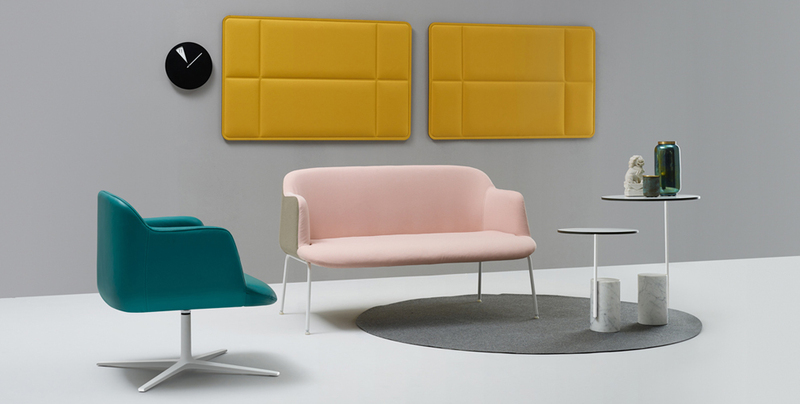 A complete collection perfectly suitable for home, office, waiting and meeting spaces, hotels. 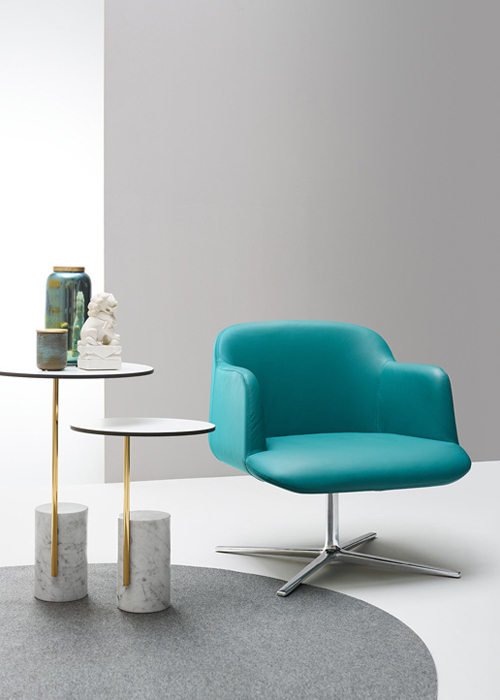 The design of the Deep line is particularly noticeable in the small armchair, the piece that gave rise to the whole range. 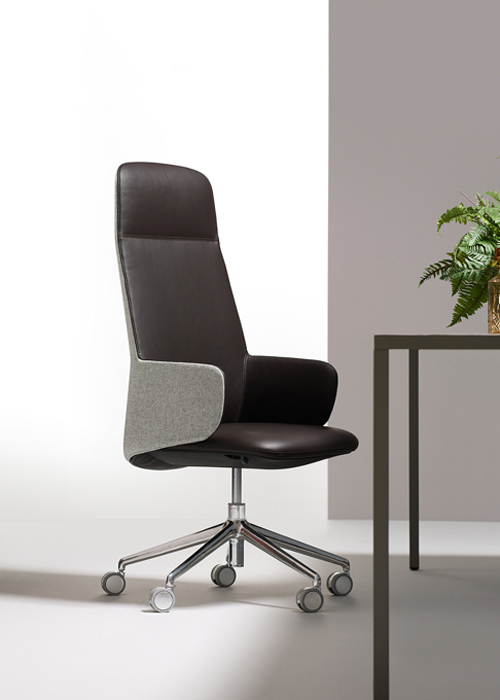 The shell is produced both in polypropylene and upholstered and it is available in two version with and without armrests. 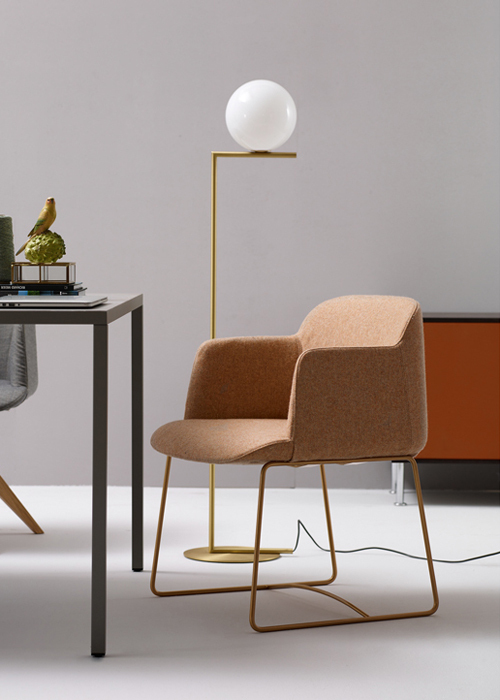 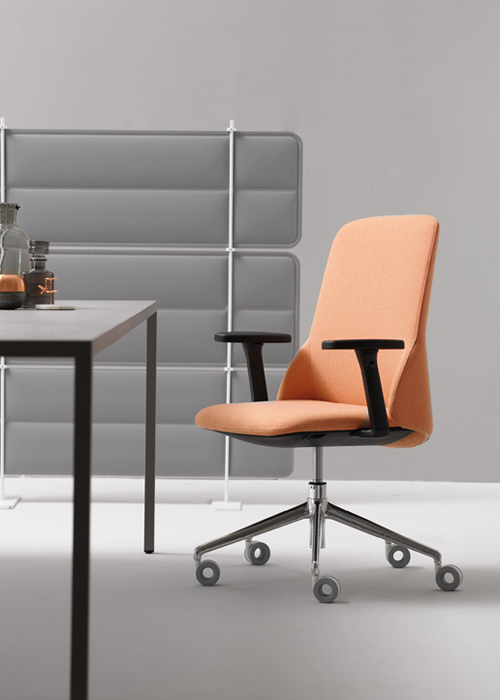 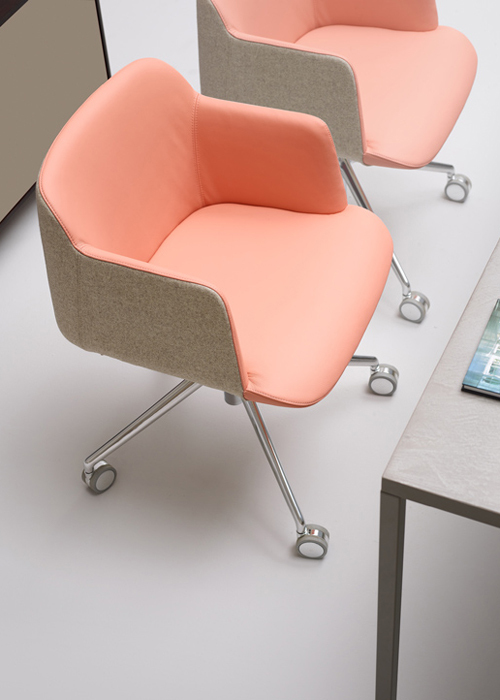 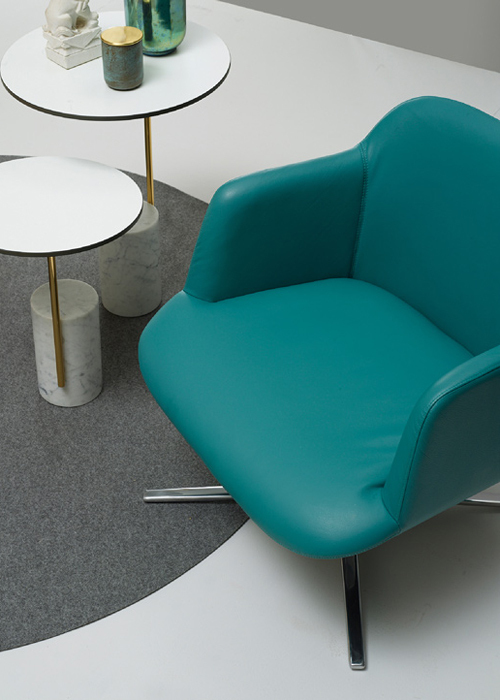 Soft lines give life to a seat whose aesthetic value is based on essentiality.